Felt like sketching a certain barbarian..you know, for fun. Heh....the expression in the second sketch is hularious. Great stuff. Wondering which one will make the final cut. Great form without getting too heavy on the shadows in that first image. Man... 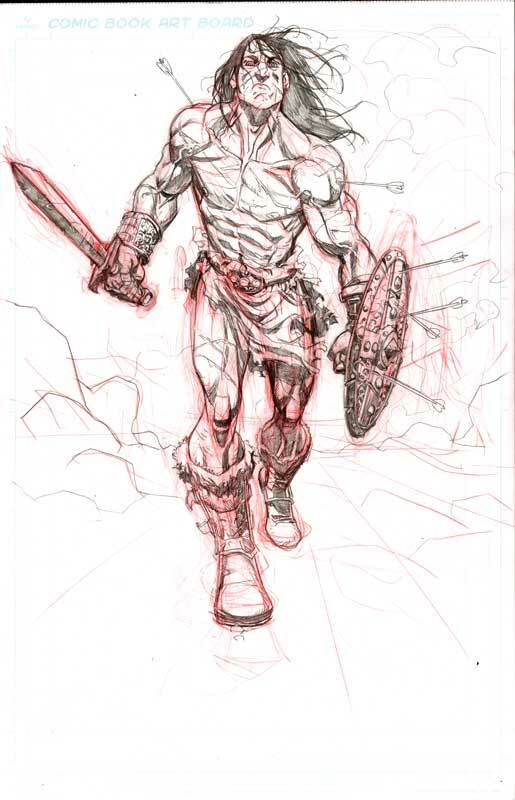 I'd LOVE to see some Conan-work from you any day. Hang on, aren't you in touch with Dark Horse these days? Make that happen, pretty please!